I was pushing through the last five chapters of Dragon Shadows and was thinking, “golly, I wish I had a bit extra to put in here to flesh this out” when it struck me! Go look in the scrap pile! Because I write a lot and I trim a lot (4600 word chapter trimmed to 3200 for example), I put my deleted scenes or snippets into another area of Scrivener. I try to write a descriptive name for them (no spoilers, proceed safely) and store them back, thinking I might be able to use them. I as able to harvest several of them, make some changes and use them when I was writing new scenes in that last section. Whoa! That really helped! I’ve even scrapped whole chapters (as I’m sure many writers do) and two of those chapters will be extras accessible to those who buy the book. You won’t need to have read them to understand Dragon Shadows (book one) or Dragon Secrets (book two) as they were just additional scenes I had written but decided to remove from the book as they were slowing down the pacing of the action. However, they would be fun for fans so I’ve kept them back for that purpose. 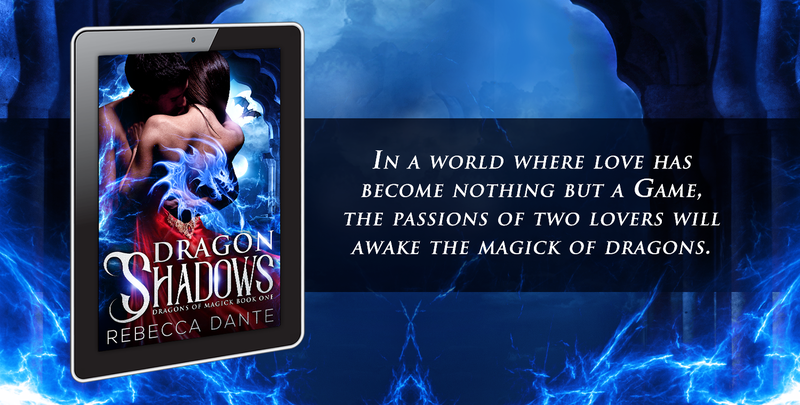 When Dragon Shadows is available, look at the back of the book for the hyperlink and log in code to access the book extras.